There is no such thing as a home stager license. This article was authored in response to the many people who search for information about home staging licensure, but never find the details to fulfill their query. There are no details, since no license exists or is needed to work as a property enhancement specialist. 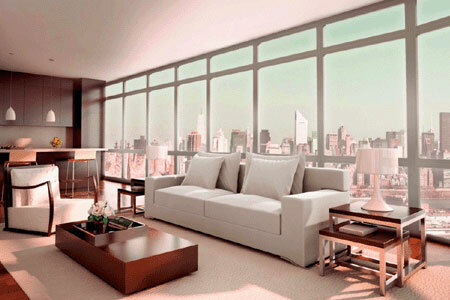 However, many people are interested in a home stager career and want to be sure they do everything the right way. As many professions are regulated and licensed by municipal agencies, it is understandable that many aspiring stagers look for licensing requirements. 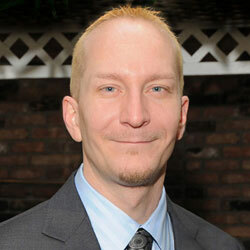 The scope of this article will clarify the question of licensure once and for all. Do I Need a Home Stager License to Work? 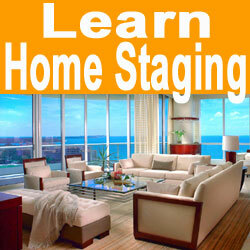 As mentioned before, there are no specific regulations of the home staging industry. Anyone can work as a stager, with or without formal credentials. There are no governmental agencies which regulate or restrict what stagers can and can not do, within the boundaries of the law, of course. However, for people who want to become home staging professionals, it is a good idea to become certified by a quality training program or home staging school. While this certification does not hold any legal weight, it does show that you have pursued an education in the staging arts and have met the criteria deemed appropriate for graduation from your particular institution’s instructional course. At some point in the future, home staging may well be regulated in some or all areas of the US and maybe even throughout the world. As of now, there are no plans for government intervention in the industry and surprising as it may seem, no scheduled licensure requirements or fees needed to become a working member of the stager profession. Being that most governments are so good at sticking their finger in the pot for money in the form of licensing fees, I would not be at all surprised if this industry becomes like many others: regulated simply for the sake of bringing in more revenue into governmental coffers. In the meantime, enjoy the freedom and get to work. There is staging to be done.